René and Christoph have launched a new web site yesterday were they provide many tutorial videos capturing plenty of topics around the new Crossmedia Designer! It’s amazing how many videos the guys have collected already. And they promised even more. The website comes with a Silverlight based player by the way, so all you have to do is watch them. They are definitely interested in your comments. 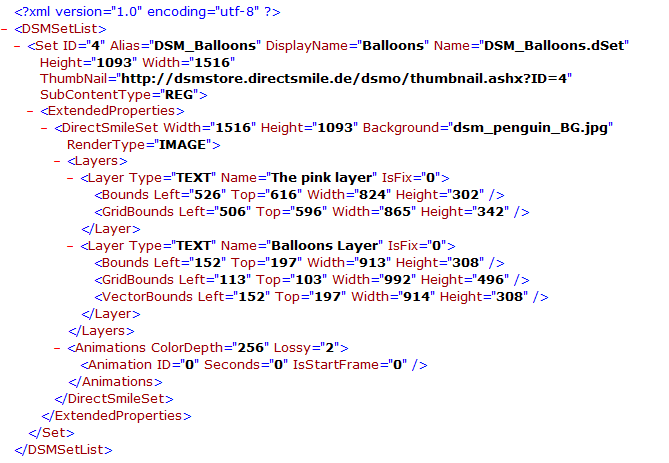 The XML included the alias and a URL pointing to the thumbnail handler provided by DSMI. And that’s generally it. As you can see, we have two different layers. 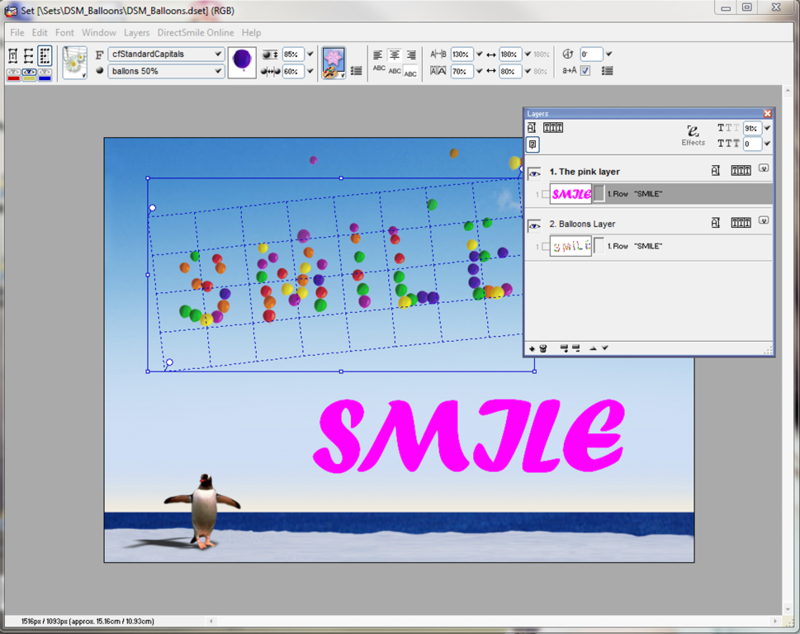 One called “The pink layer” which has a system font based frame and a second called “Balloons Layer” which shows a clip font. The frames of those two layers have exact positions and a height and a width. Despite that we also have a background image that has a filename and a specific size as well. I think the XML is rather self explaining. There is one thing you want to have in mind, that is that only vector font based frames can have a VectorBounds element. That’s why this element is missing in the pink layer, but is available in the Balloons Layer. Hope this is helpful, have fun.